For troubleshooting purposes, Kingdom projects in Auto SQL Server Express (SSE) mode can be manually attached to the SQL Server Management Studio. 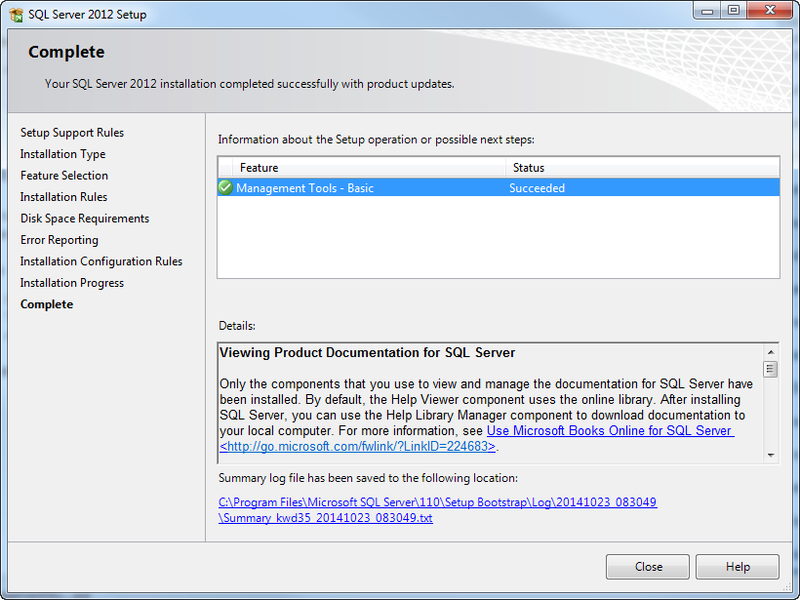 Follow the steps below to download and install Microsoft SQL Server Management Studio. Upon successful installation, see Manually Attaching Kingdom Database from an Auto SQL Server Express (SSE) Project to attach the Auto SSE Kingdom database manually. From your desktop, open your preferred browser. 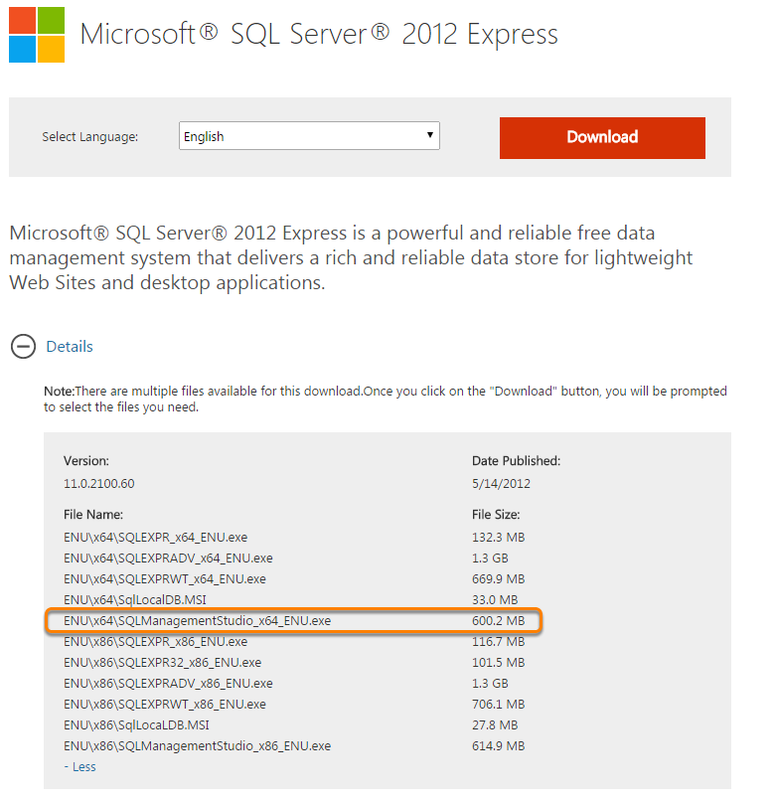 Download Microsoft SQL Server Management Studio Express from http://www.microsoft.com/en-us/download/details.aspx?id=29062. Choose your language and click Download. Select the ENU\x64\SQLManagementStudio_x64_ENU.exe check box to only download the Management Studio for 64-bit operating systems. For 32-bit operating systems, select ENU\x86\SQLManagementStudio_x86_ENU.exe. NOTE: If you do not have SQL Server 2012 installed on your machine, select ENU\x64\SQLEXPRWT_x64_ENU.exe (or ENU\x86\SQLEXPRWT_x86_ENU.exe for 32-bit) to download and install both SQL Server 2012 and Management Studio in a bundle. After the download is completed, run the .exe file as Administrator. If there is no option to run it as Admin, open your Start menu, type "cmd" in the Search bar, right-click and run cmd as administrator. At the command prompt, enter the file path of the .msi file (i.e. C:\Users\Guest\Desktop\SQLManagementStudio_x64_ENU.exe) and press Enter. Note: If you are unsure about how to use the command prompt, please consult your IT Department for help. 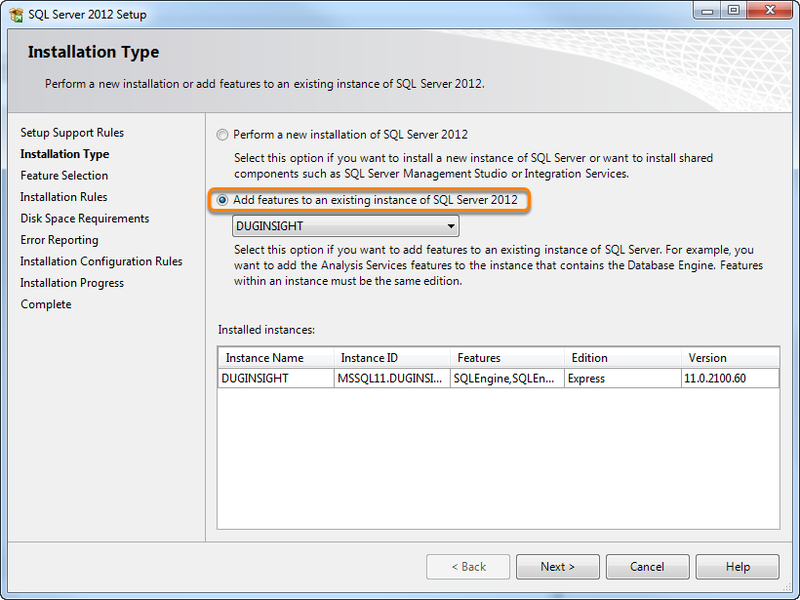 In the Installation Center, click on New SQL Server stand-alone installation to add features to an existing SQL Server 2012 instance. At the Product Updates window, click Next to install the setup files. After the setup files finish installing, select to Add features to an existing instance at the Installation Type window. Click Next to proceed to Feature Selection. To install the Management Studio, select the Management Tools - Basic check box. When you are ready, click Next. At the Error Reporting window, skip the option to send information to Microsoft (optional), and click Next to begin the installation. When the installation is completed, click Close. 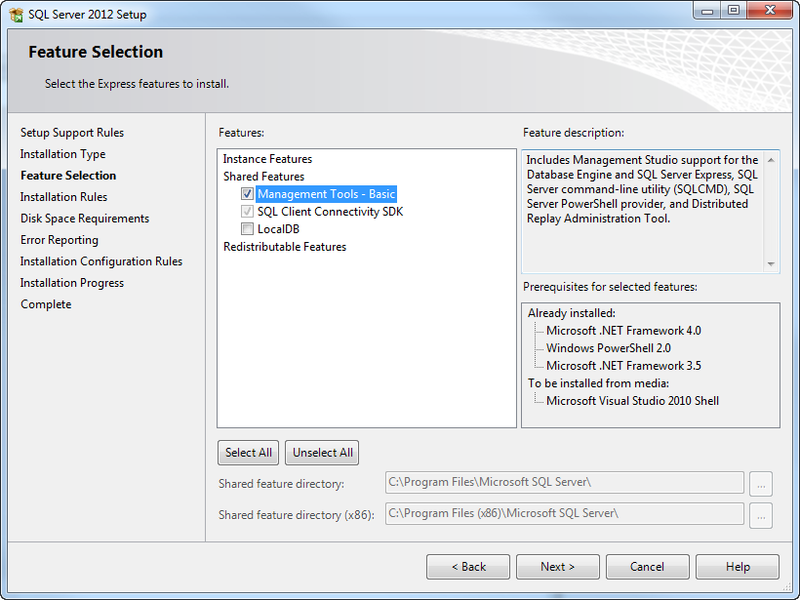 Right-click and run Microsoft SQL Management Studio Express as Administrator from the Start menu. Choose the Server and Authentication that was specified in Downloading and Installing SQL Server. Proceed to Manually Attaching Kingdom Database from an Auto SQL Server Express (SSE) Project to attach the Auto SSE Kingdom database manually. Note: If you are having trouble connecting to the instance, it could be because of restricted permissions of the database files or a folder leading to the database files. Feel free to contact us at support@dugeo.com if you have any queries.